This 100 acre property has been part of the Smith-Harris Century Ranch since the 1800s. 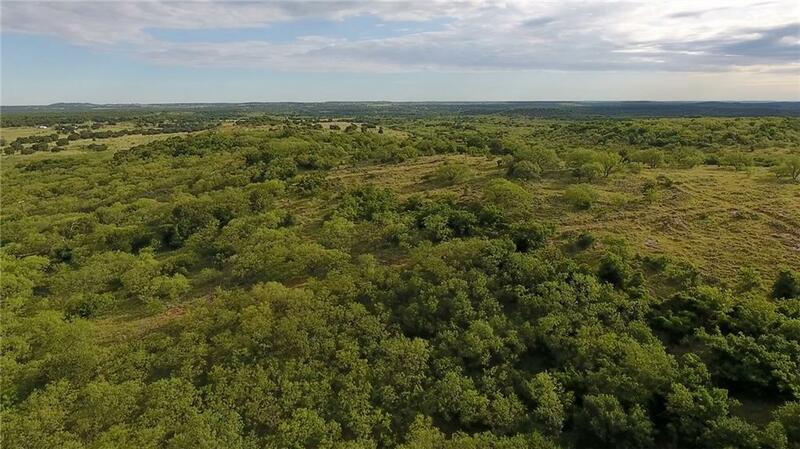 The legacy ranch has been successfully enrolled in the Texas family land heritage program, recognizing farms and ranches in continuous operation by a family for 100 + years!Fertile well draining sandy loam soils, supports a variety of natural grazing areas ideal for raising livestock. 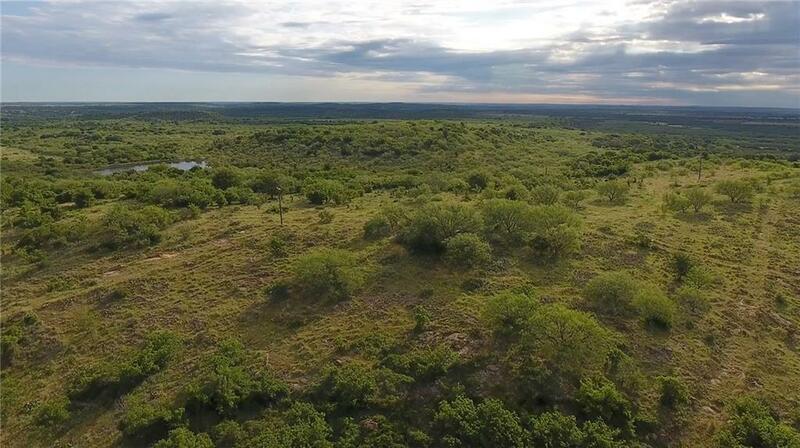 The native Texas trees & washes create a perfect habitat for abundant wildlife, while natural high ridges & rocky outcrops provide locations for stunning home sites with amazing views. 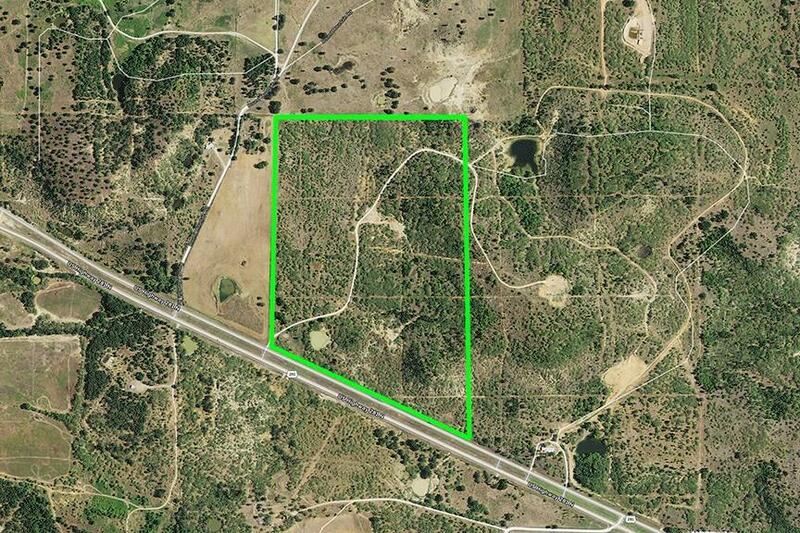 These feature, the convenient location & highway frontage make this property suitable for ranch, recreation or development. Additional land available.